Call (678) 379-2598 to Schedule Your Appointment! 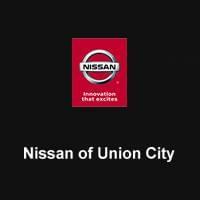 Nissan of Union City not only sells used cars, but buys them as well! 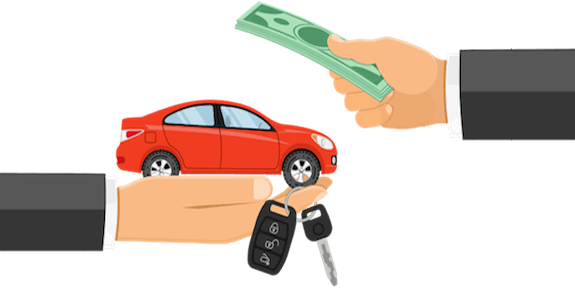 We know you probably don’t want to deal with the inconvenience and hassle that comes along with trying to sell a vehicle on your own, so why not have our trained appraisers meet up with you, pay you top dollar and pick up your vehicle right then! We want your car, so set up an appointment to have your vehicle appraised today! All keys, remotes and Owner’s Manuals – Any missing original keys, remotes or Owner’s Manuals may result in your offer being adjusted. Valid state-issued photo ID – For all title holders. Title or payoff information – All title holders should plan to be present. 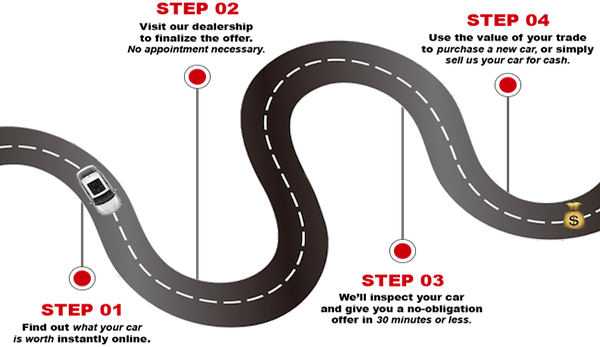 If there is a previously paid-off lien listed on the title you’ll also need the release from the lien holder. If you don’t have the required items, we’ll make arrangements to gather what’s missing. We’ll inspect your car and give you a no-obligation offer in 30 minutes or less. We get your vehicle and you get a check!